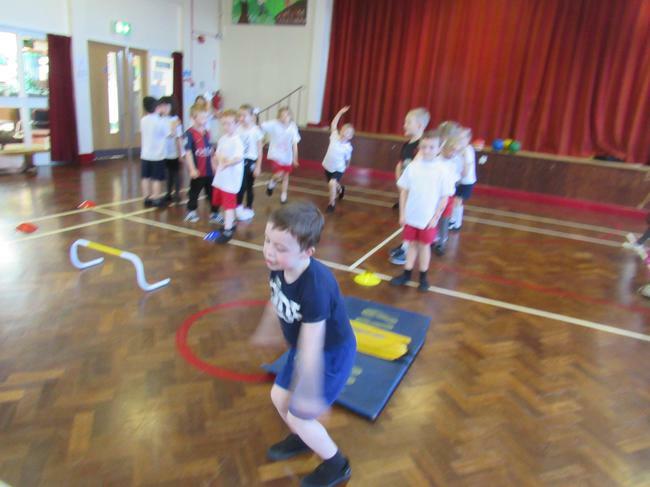 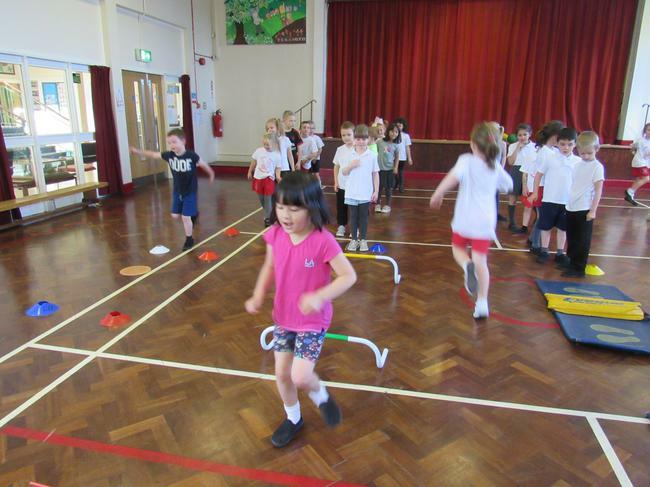 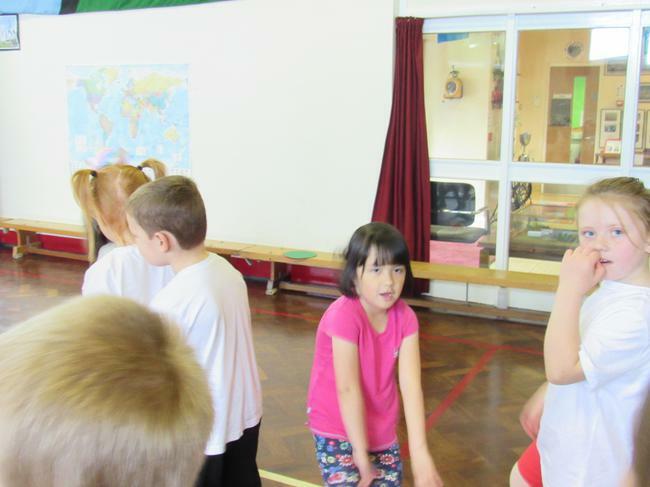 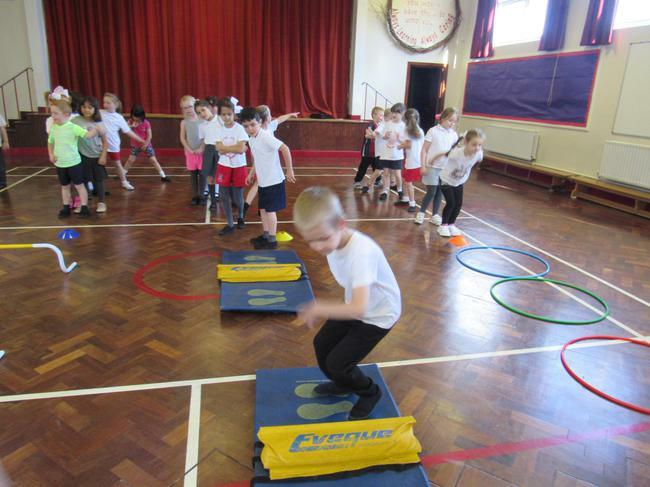 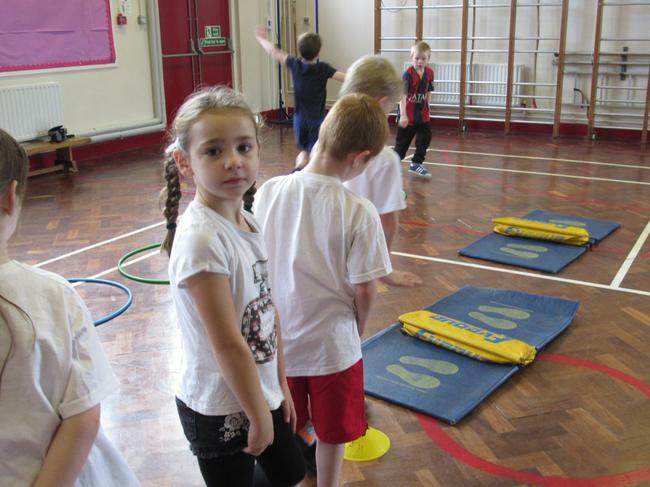 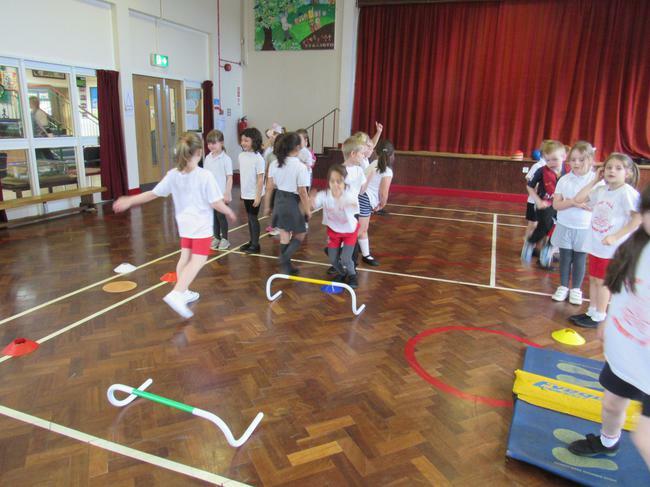 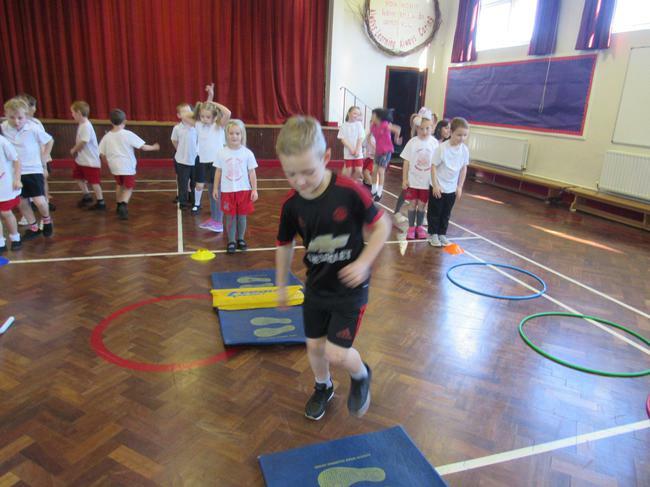 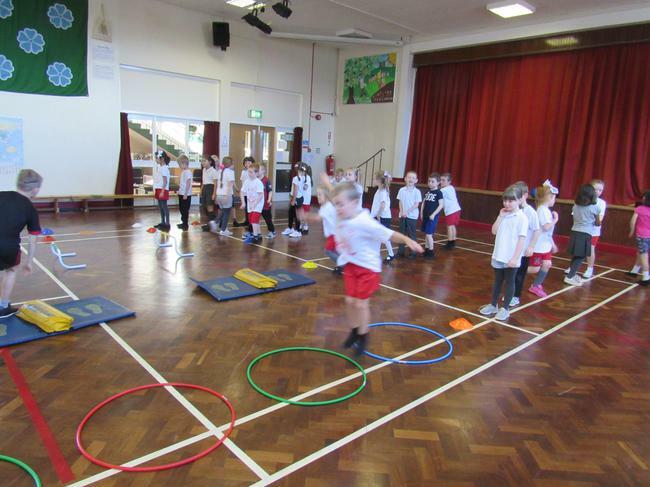 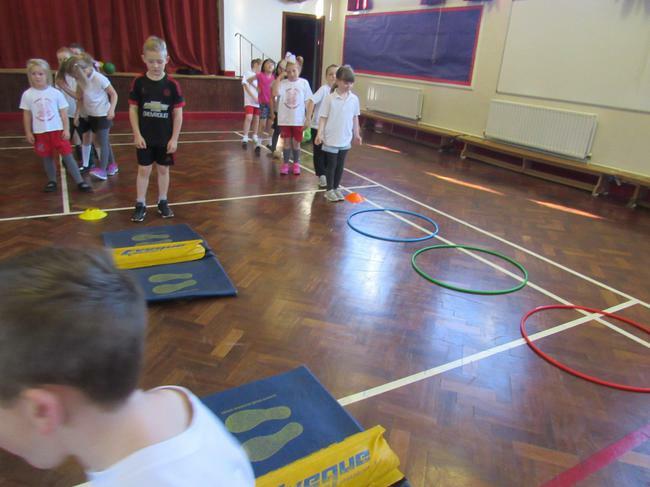 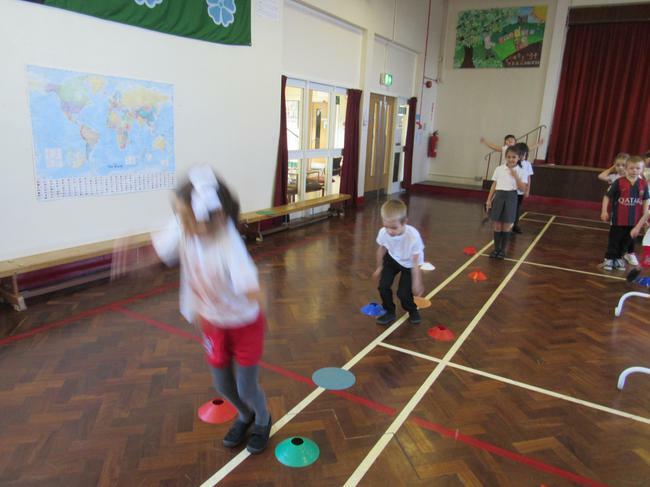 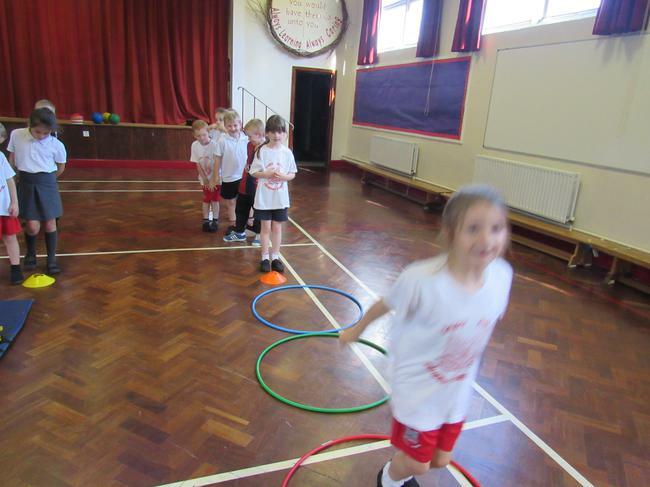 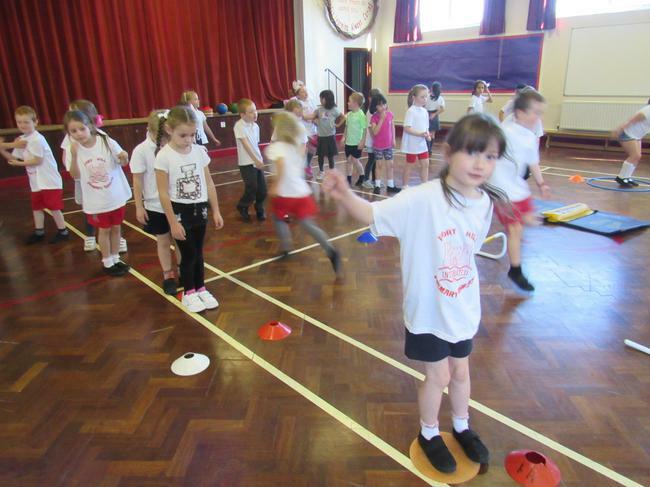 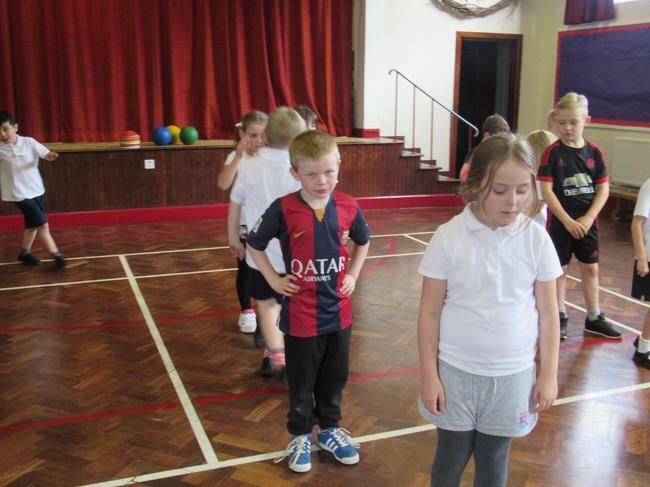 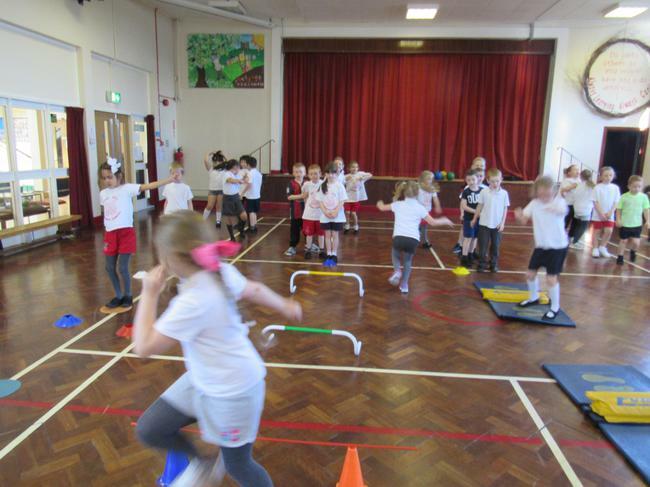 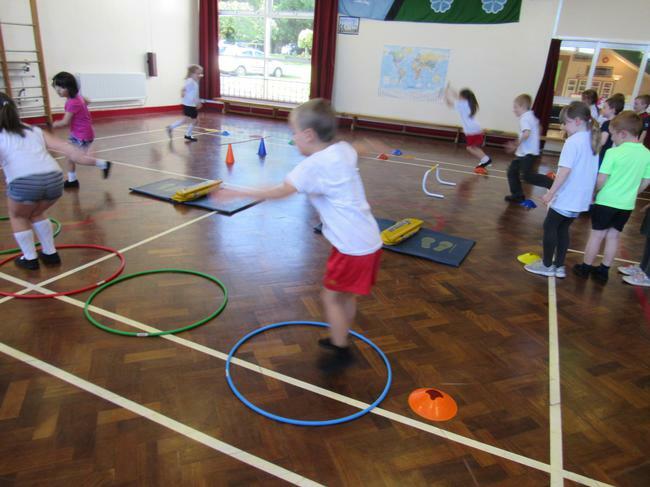 In PE we have been learning how to move around the hall safely and quickly. 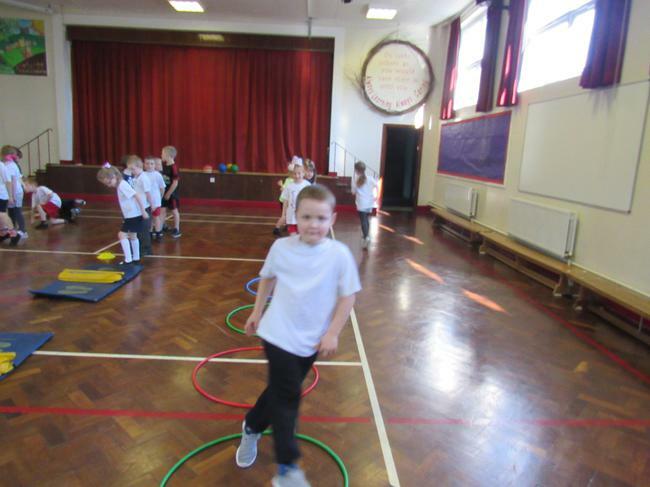 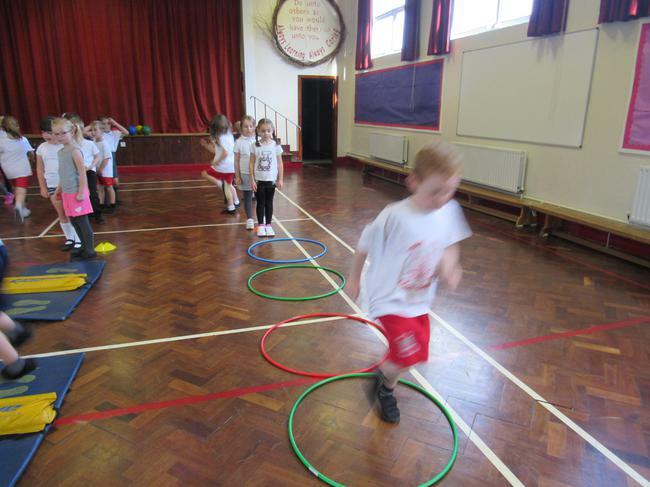 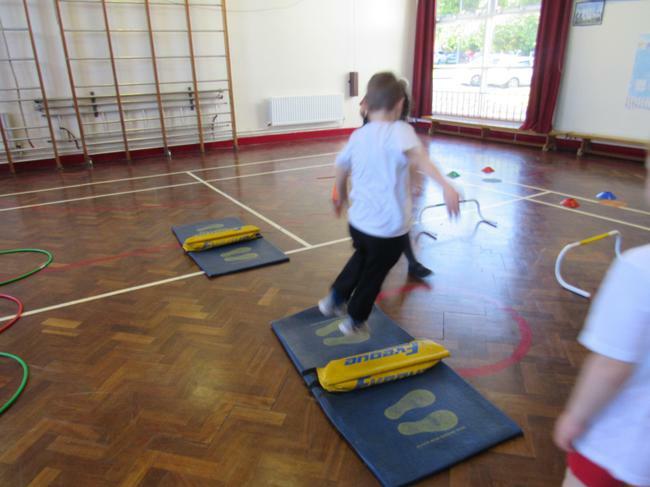 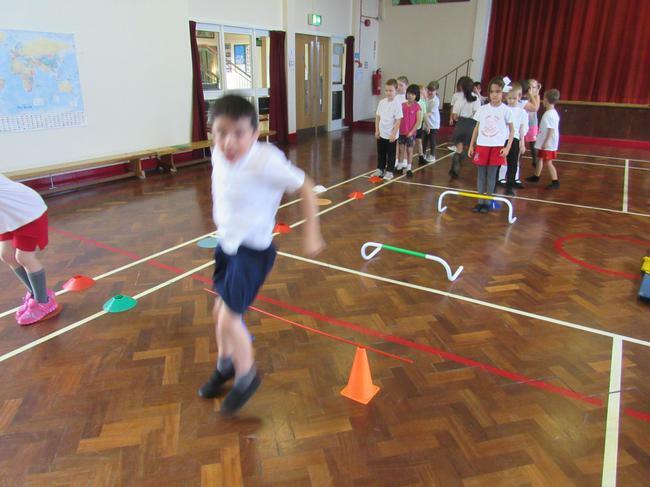 We have been playing lots of games where we have to run, skip, gallop and jump around the hall. 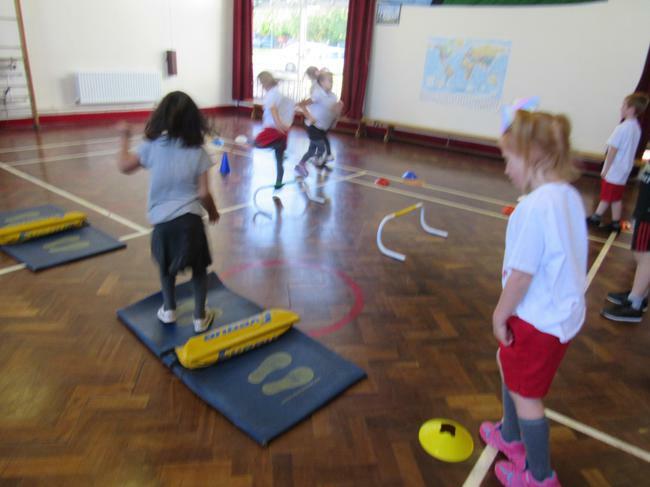 Some of the games we have been playing are Rotten Eggs, Here, There and Everywhere and Chasing Cheetahs - it's been great fun! 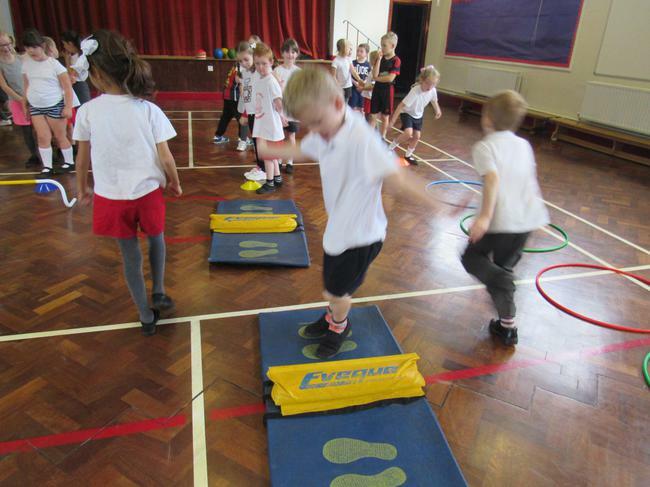 The last few weeks we have been learning the best way to help us jump far landing on both feet. 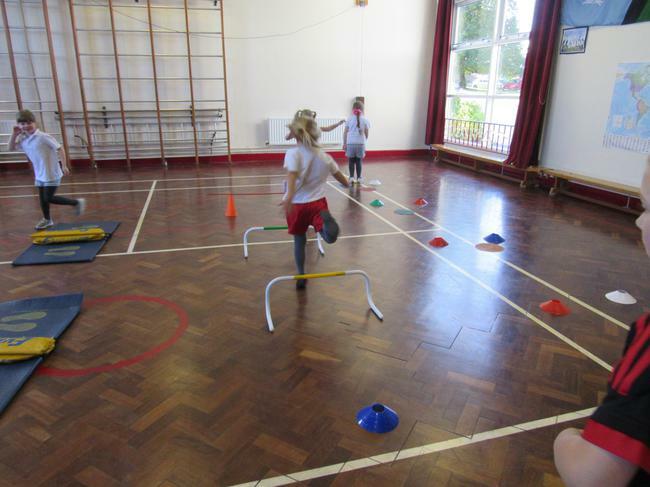 Here are some photos of us playing Hurdling Horses.